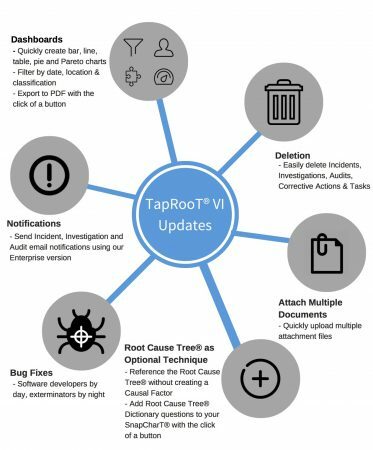 We are proud to announce the release of updates to TapRooT® VI. 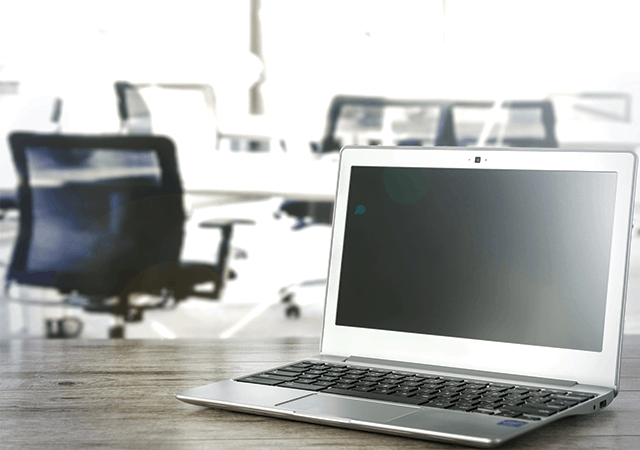 Are you an Enterprise License owner with TapRooT® hosting the software for you? Great news! The update is already on your TEST site. Contact support@taproot.com when you are ready to schedule the updates to your PRODUCTION site. Are you an Enterprise License owner that hosts the software in your network? Contact sales@taproot.com to make sure your license is up to date and get access to this software update. Are you a subscriber to taproot6.com? The updates are already there and ready to use! Login to check them out. 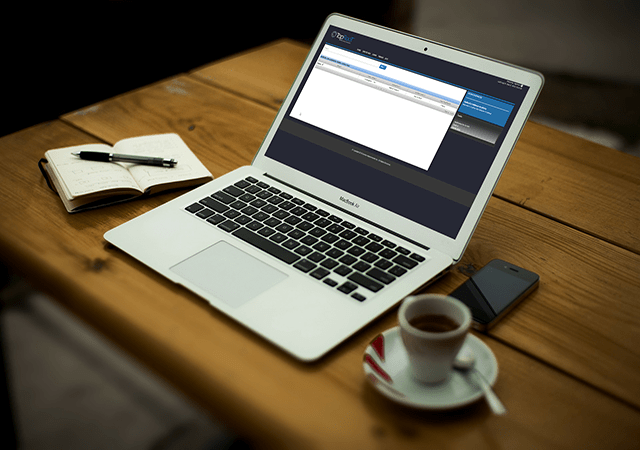 Are you interested in getting access to taproot6.com for yourself?